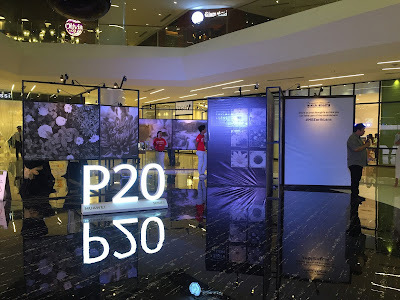 MANILA, PHILIPPINES – Samsung Electronics Philippines Corporation, a leader in digital media and digital convergence technologies today, launched the Samsung La'Fleur Collection in Southeast Asia (SEA). Tailored for the modern woman, the La’Fleur Collection features the popular GALAXY series with distinctive flower motifs and a customized suite of popular applications, wallpapers, and ringtones. Samsung has also appointed popular Korean girl group, 4minute, as official SEA ambassadors for the new feminine yet chic La’Fleur Collection. The group will be using devices from this Collection in various promotional activities across the region. The La’Fleur Collection includes smartphone models such as the GALAXY S III mini, GALAXY Y, and GALAXY Y Duos. 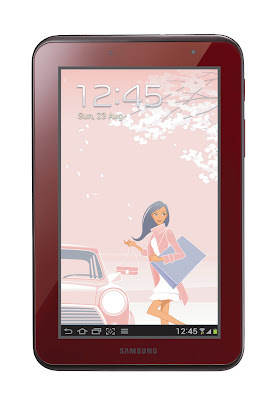 Meanwhile, the Collection’s only tablet is the GALAXY Tab 2 7.0, which is available in Garnet Red and features custom wallpapers and ringtones. 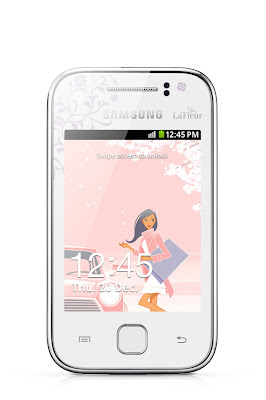 The Samsung La'Fleur Collection is now available with prices ranging from Php 4,990 to Php 14,990. Packed with a suite of applications and tools ranging from beauty, lifestyle and health to photo editing applications, the Samsung La’Fleur Collection is designed to complement the lifestyle of the modern woman. Beauty tools, such as Modiface Makeup, allow users to create virtual makeovers on the go and help make informed decisions when purchasing beauty products. Another popular application for all fashionable girls is the Hairstyle Catalog wherein Fashionistas can keep up to date with the latest hairstyle trends. Perfect for fitness enthusiasts, MyFitnessPal is the fastest and easiest to use calorie counter. With the largest food database and amazingly fast food and exercise entry, this complementary application will surely help take those extra pounds off. Another perfect app for the busy woman is the Period Calendar, which helps track cycles and ovulation period. It comes with unique diary design, 43 symptoms and 64 moods to choose from, a pregnancy mode, notifications and more. These are just some of the many customized applications found in the La’Fleur Collection. 4minute, the popular Korean girl group, has been appointed as official ambassadors of the Samsung La’Fleur Collection in SEA. 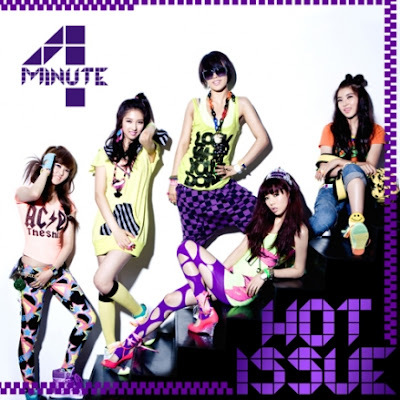 Since their debut in 2009, 4minute has gained immense popularity throughout the region, including the Philippines, Singapore, Malaysia, and Thailand. Each member’s unique personality is embodied within the Samsung La’Fleur Collection – spirited, feminine, stylish, and confident. As part of their ambassadorial duties for the Samsung La’Fleur Collection, 4minute will appear in Samsung La’Fleur Collection’s promotional television commercial, featuring a song composed specifically for this Collection, “Designed For Her”. The commercial was officially launched last March 2 on various cable channels. 4minute will also feature in a series of online videos, where they share their personal experiences on how they use the Samsung La’Fleur Collection in their daily lives. 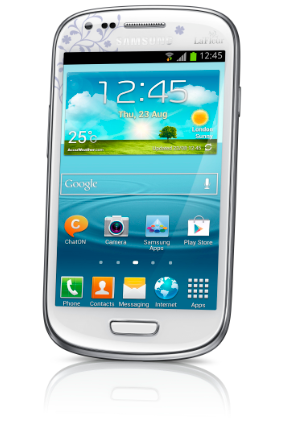 For more information on this product range and other innovations, product images and videos, please visit www.samsung.com/newsroom.